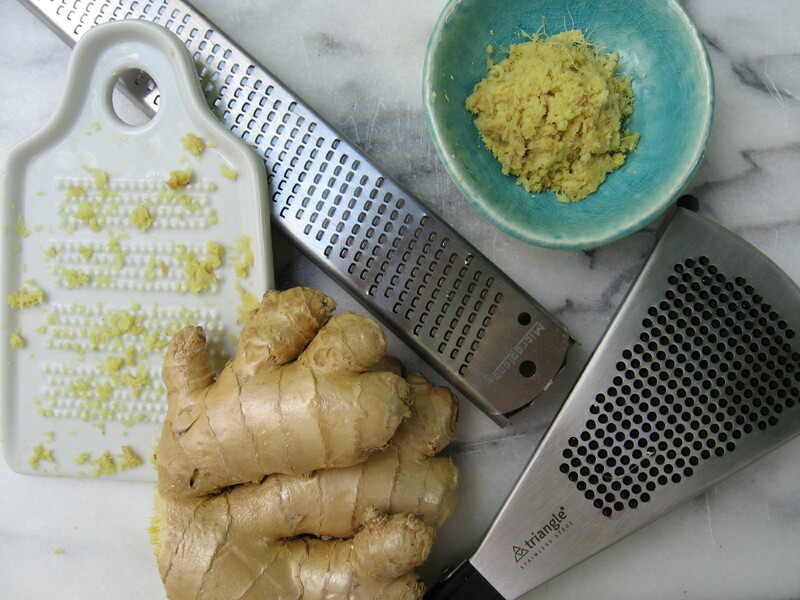 Grate your Organic Ginger. 100 to 200gm. As we age up our hair stops growing and also starts graying. Hair loss and gray hair are the most common problem faced by most of the people in this common society. It can affect anyone whether male or female. Although hair loss is common for older people now a days younger persons are also getting affected by this problem which can hurt their self-esteem. To treat the hair loss, people usually recommend commercial products or the rich products which are ineffective in treatment that can sometimes do a lot of harm than good. The commercial hair products contain a lot of chemicals which can worsen the condition. Luckily, nature has many things to gift us- like the plants, the roots that can help in regrowth fo your hair. Here we bring you a recipe that contains only three ingredients which can resolve your problem in short time. Grate the ginger and add it in the blender along with the other ingredients and mix it until you get a thick paste. Apply remedy to your scalp massage a little bit and then put a shower cap leave it for 40 minutes. 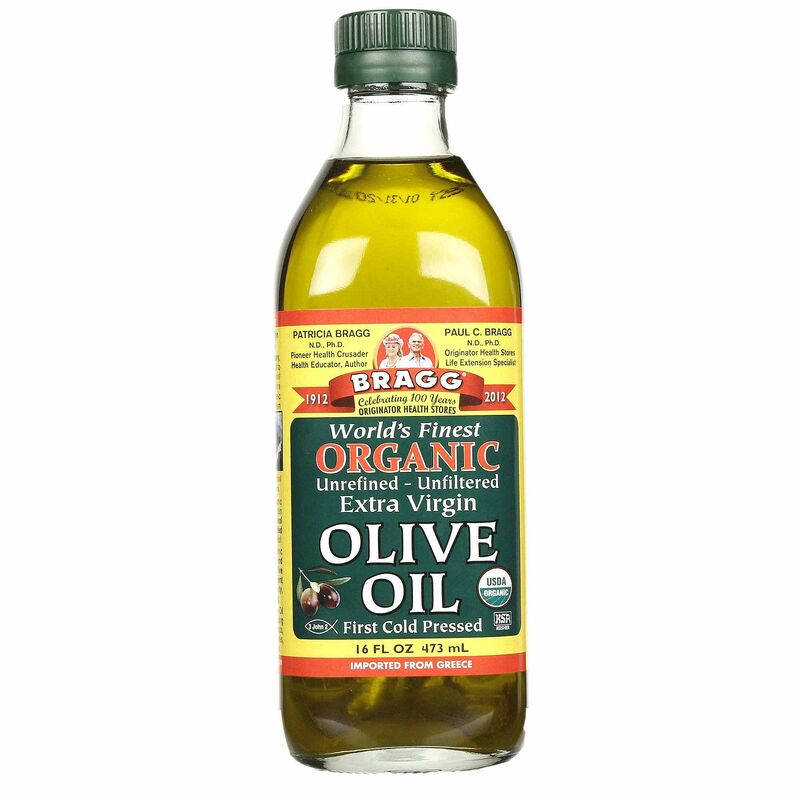 Repeat the process regularly, and the remedy will help you in your hair growth and restore your hair color in no time. 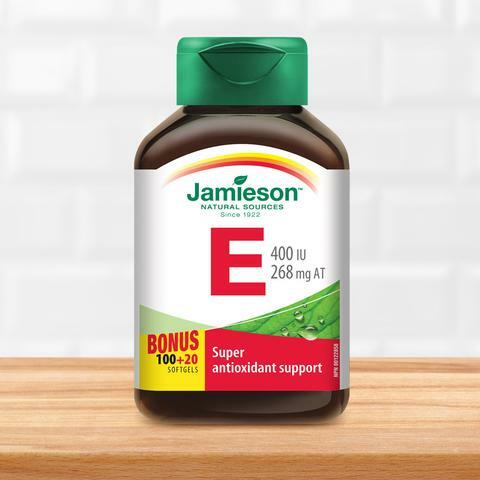 Vitamin E capsules(Jamieson’s) all natural. 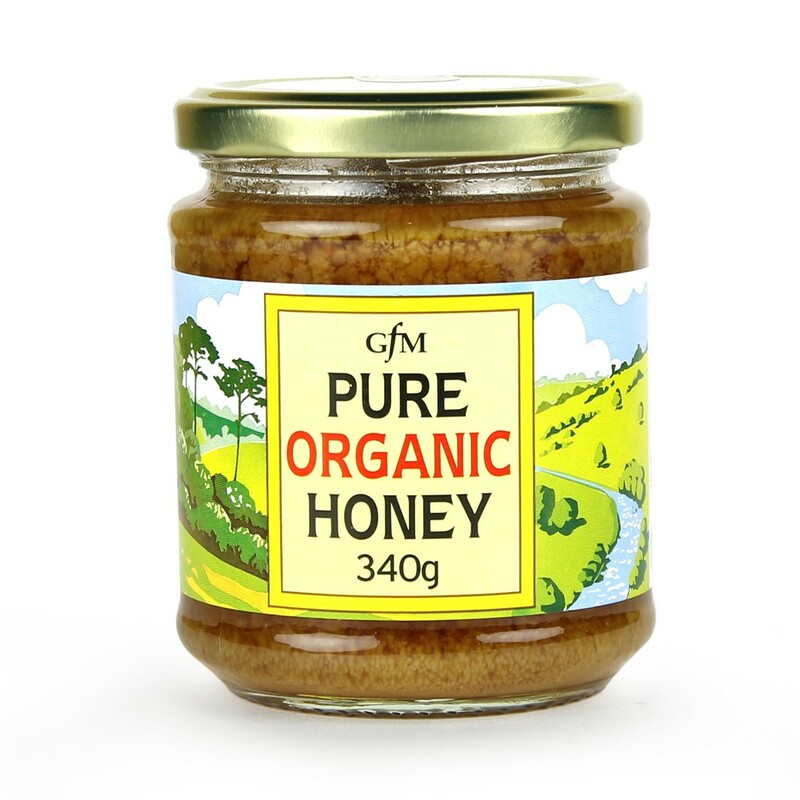 2017-05-19 Natural Non-GMO Medicinals, Uncategorizedotimetot Enter your password to view comments.